Smartist is a portable art class. It endeavors to make art and art history a part of a young students everyday education. It is meant to be used by parent's whose children do not have a strong art program in their school or are homeschooled. 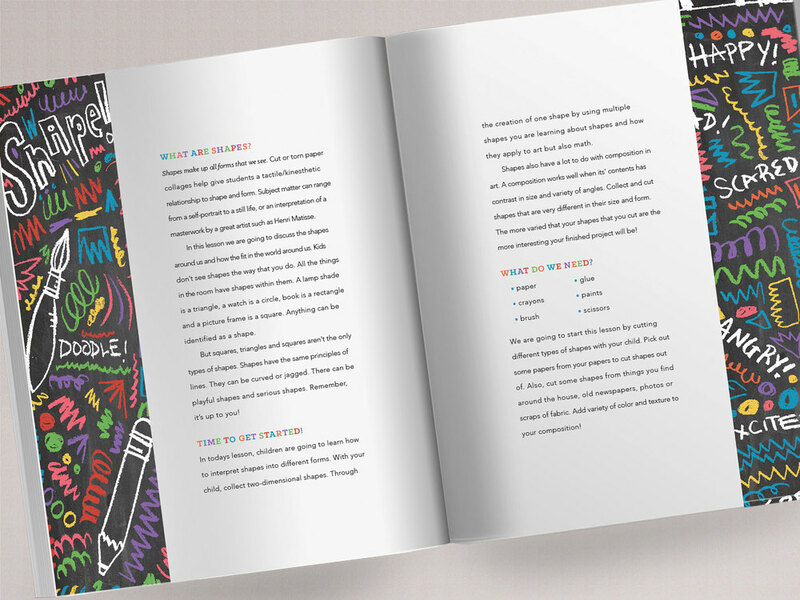 The Smartest handbook, covers the most basic of art techniques–line, color, and shape. Students also learn about artists that use these techniques and can follow along using the variety of tools included in the art kit. 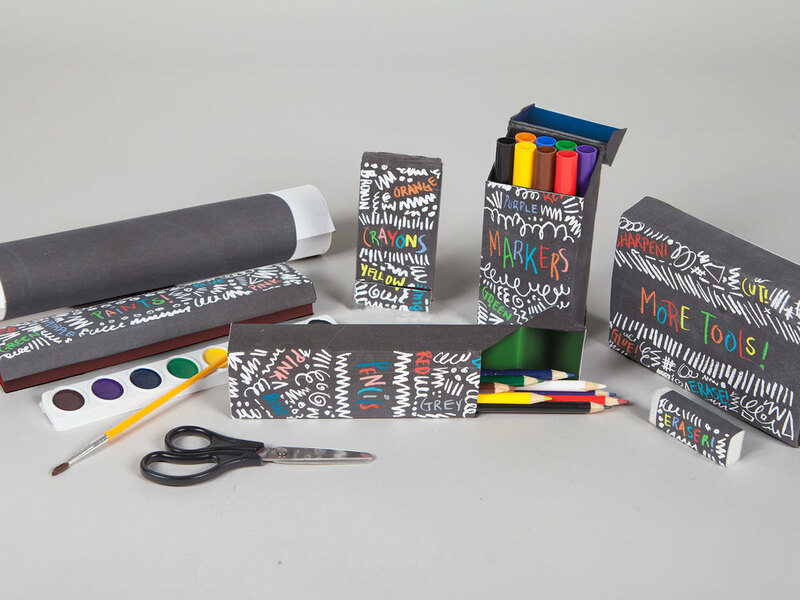 The kit includes a variety of art supplies like markers, crayons, scissors, and more, making it easy for students to create their own unique artwork.